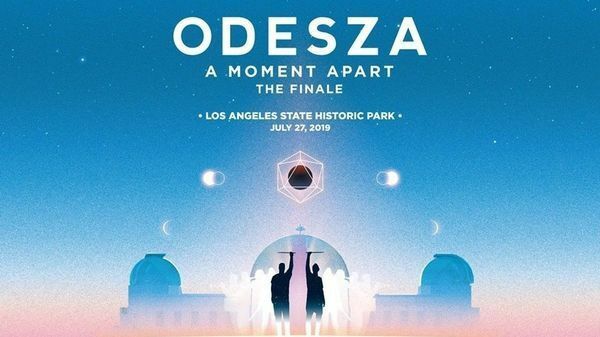 朗Register for presale access to Odesza’s “A Moment Apart” Finale Show! PARKING: Lots by the LA Historic Park. Rideshare recommended. DRESS CODE: Casual. Management reserves the right to make all final dress code decisions & can refuse entry for any reason. MEETUP INFO: To be decided as we get closer to the show date.